After spending two hours at the Fairfax, VA Costco signing books today, and a very fun night at the Lancaster, PA B&N last night, I’m one tired puppy. 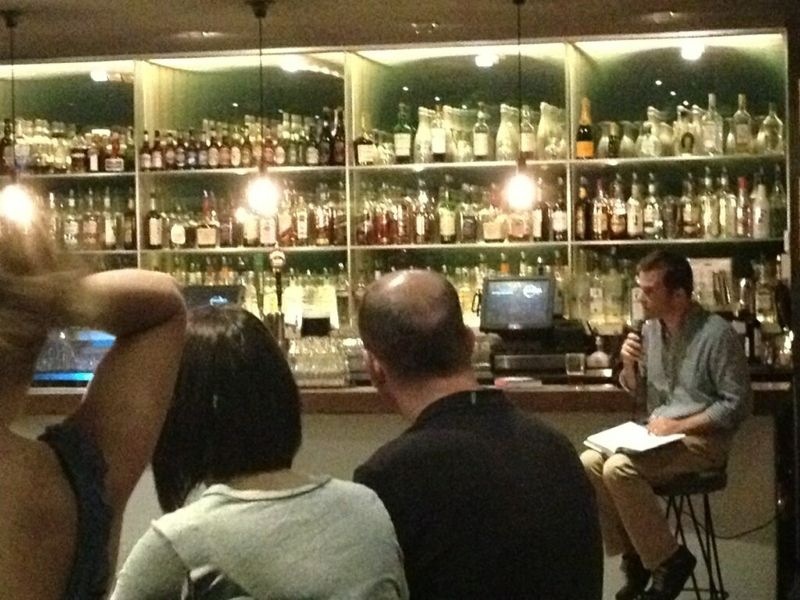 It’s been a fantastic week of readings, signings and sightings. 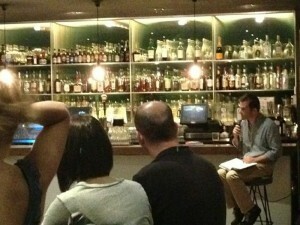 So many friends from my past and so many new people who’ve come out to hear little old me read from MOW. I’ll post some more photos when I get back to LA. 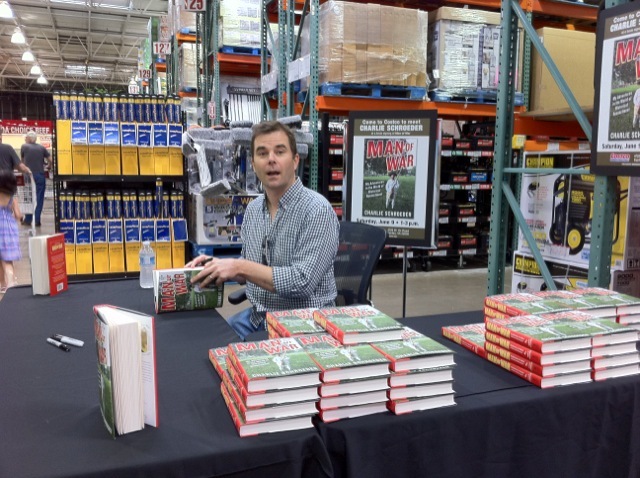 Until then please enjoy this photo of me at Costco today. I think I was in the automotive section. I’m not sure. I haven’t slept. I’m tired. I’ll be speaking tomorrow at LancasterHistory.org from 4-5PM. I might even show some photos. More info here. I’ll be on WNYC’s The Brian Lehrer Show today at 11:40AM talking about historical reenactment. Listen here. 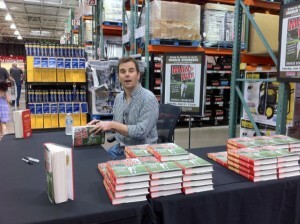 I’ll be signing copies of Man of War at the Fairfax, VA Costco on Saturday, June 9th from 1-3PM. More info here and here. 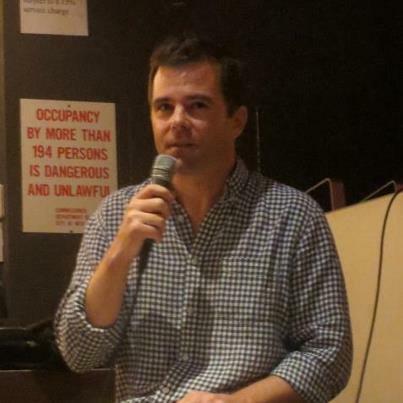 Here are some pix from my reading last night at Central Bar in NYC. I had a great time and the night felt a bit like an untelevised episode of “This is Your Life.” Friends from college and my early days in New York showed up. I hadn’t seen some of them in ten years. It was a very special night. The mic cord wasn’t very long so I was tethered to the bar. Downside: couldn’t get too close to the crowd. Upside: my beer was within reach. 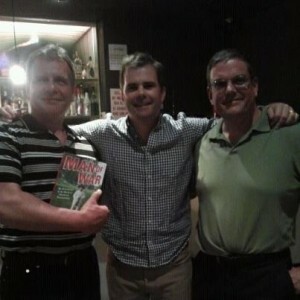 Rick Russell (left) and David Manthey (right) came all the way from Albany for the reading. 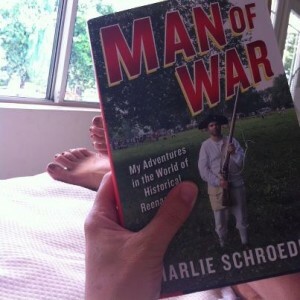 I joined the two men on The Big Row (chapter 7). These guys live for adventure. Fortunately fewer than 195 were in attendance.